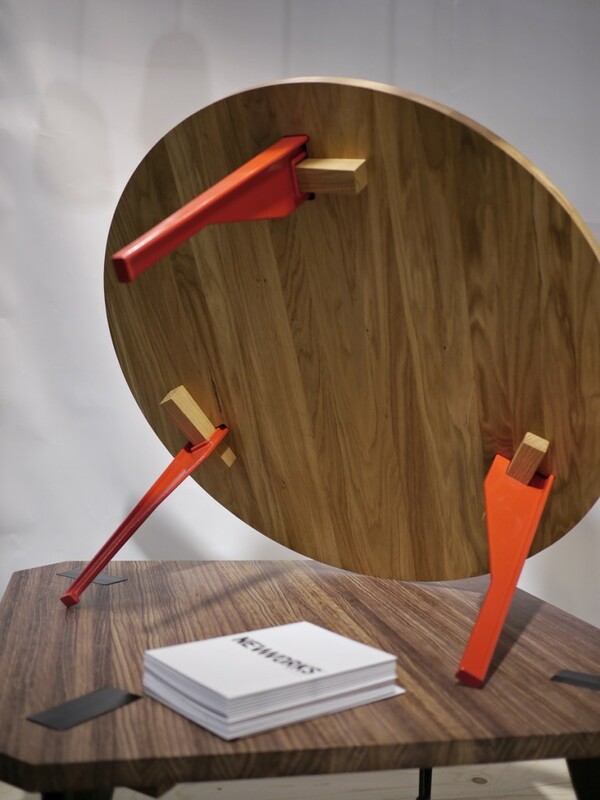 My task for this product was to take a bespoke gallery piece of furniture, and adapt it to production on a larger scale. 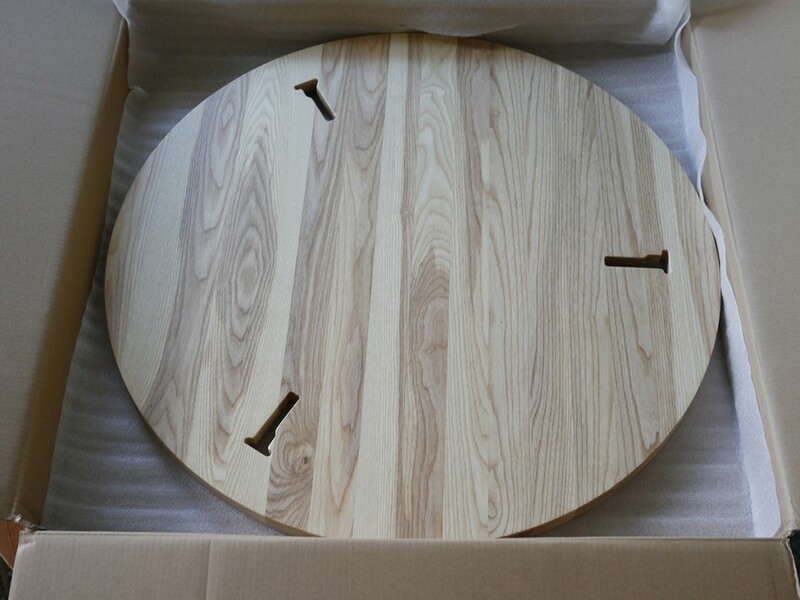 It took only 6 months to develop the production ready table and have the first batch in stock. 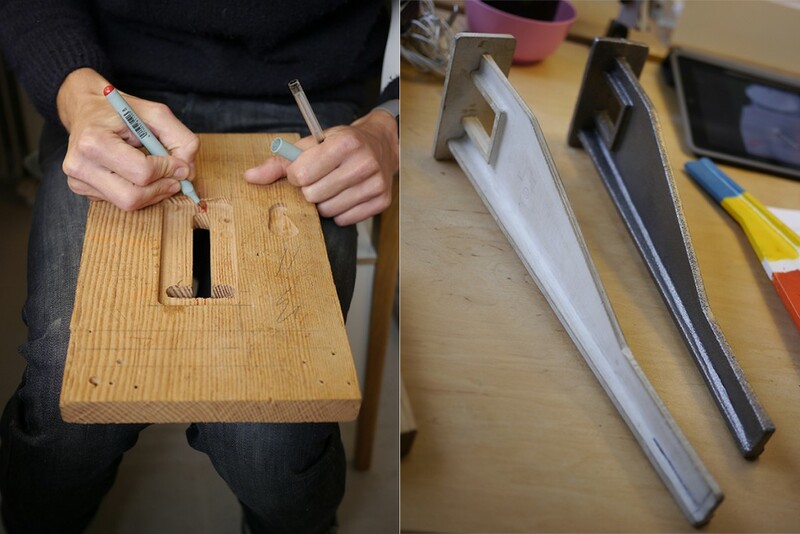 The table went through a single prototype stage and I changed supplier on the table tops half-way through the process. The table remains in production today. 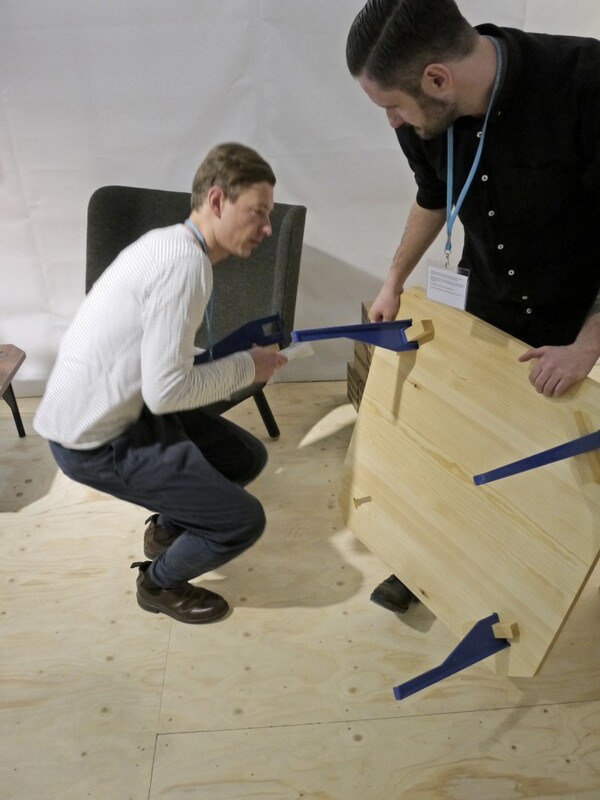 Keel table launched at Stockholm Furniture Fair in 2013 where my first pre-production prototypes were shown. 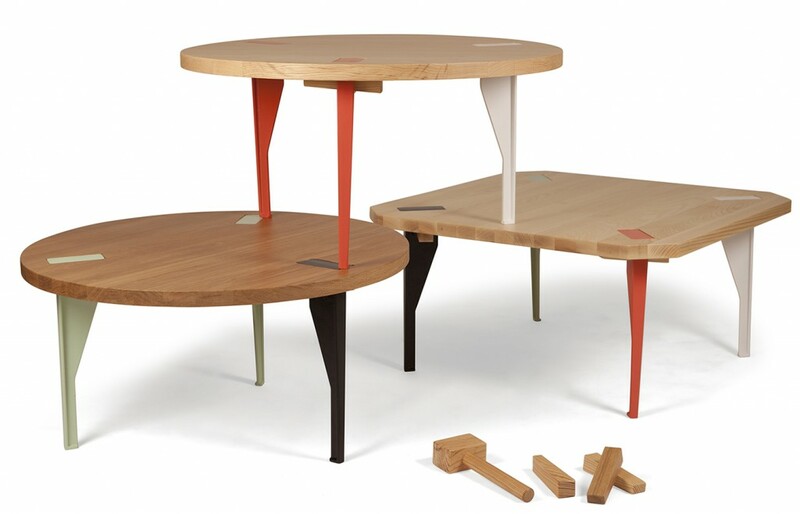 Here the table tops are in oak and lignia. The final first production table top in oak, made in Portugal.k. 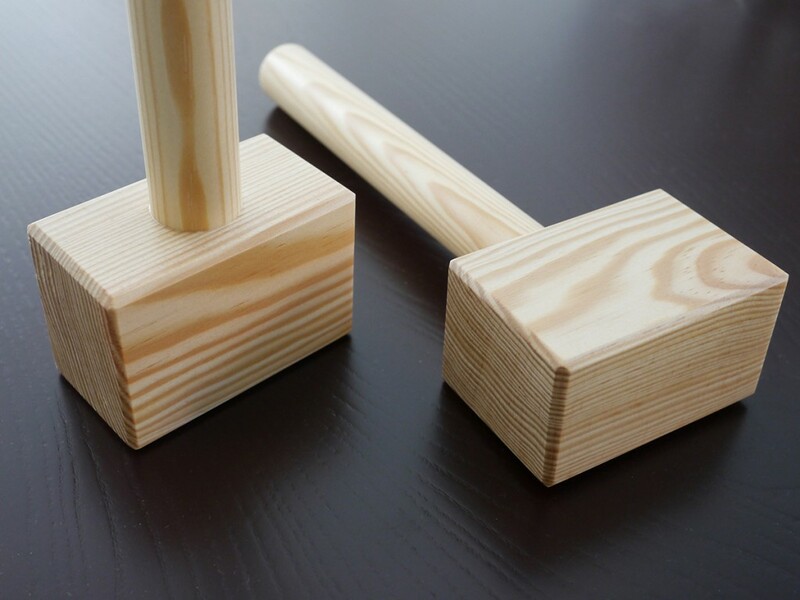 Custom made pine mallet produced for assembly of each Keel table and included with each table. 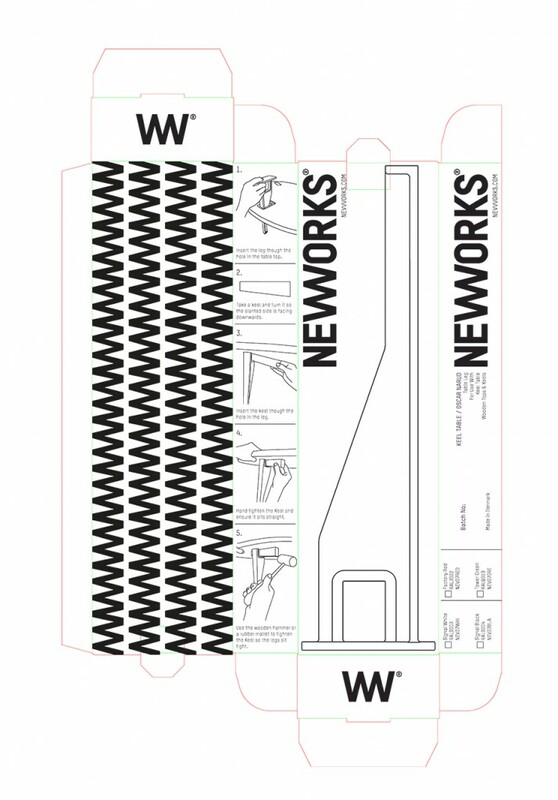 Keel table leg packaging that I designed to include printed assembly instructions. 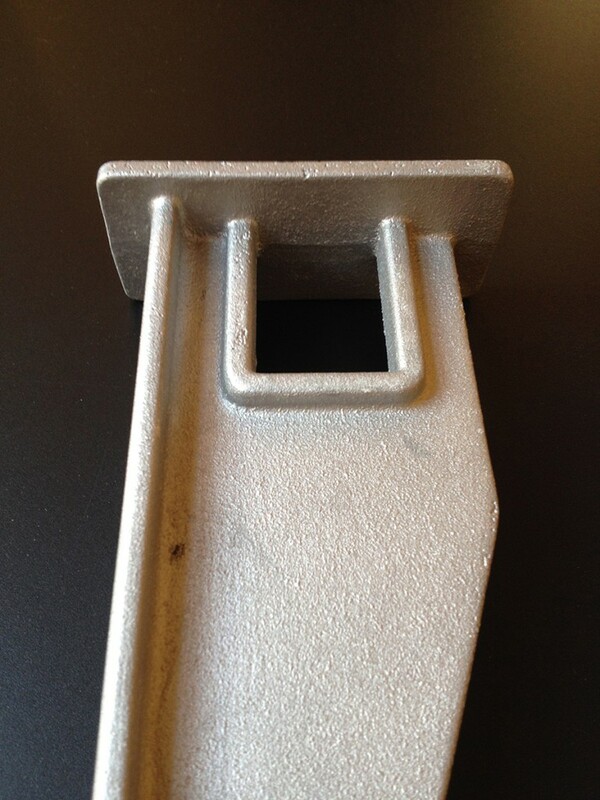 Sand-cast aluminium table leg prior to powder coating made in Denmark. Oscar Narud and my colleague Anders Busk Faarborg, inspecting the first pre-production prototypes in Stockholm 2013.
read more about the design idea and the original bespoke Keel collection on Oscar Narud’s home page.